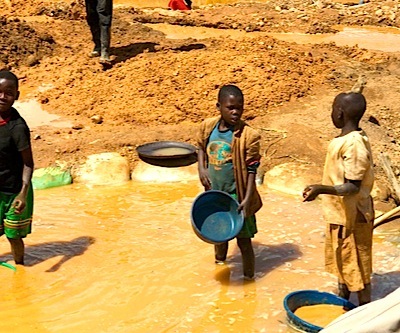 With only about a year remaining until publicly-traded US component manufacturers are forced by law to disclose their usage of conflict minerals to the federal government, more than a third are absolutely unprepared, says information and analytics provider IHS (NYSE: IHS). According to a poll conducted last week during the IHS webinar “The Clock’s Ticking: How to Comply with the New Conflict Minerals Regulations,” more than 35% of respondents—a plurality of the attendees—said they have made no plans on how to conform with the rules. A mere 7.5% said they were well prepared to comply with the set of regulations, which will start to go into effect in May 2014. IHS estimates that $0.15 worth of tantalum was contained in every smartphone shipped when the SEC Dodd-Frank Wall Street Reform and Consumer Protection Act on conflict materials was first signed in 2010. As per last year, this would amount to $93 million worth of tantalum in smartphones. The SEC rules took effect in August 2012, with initial reporting required by May next year.